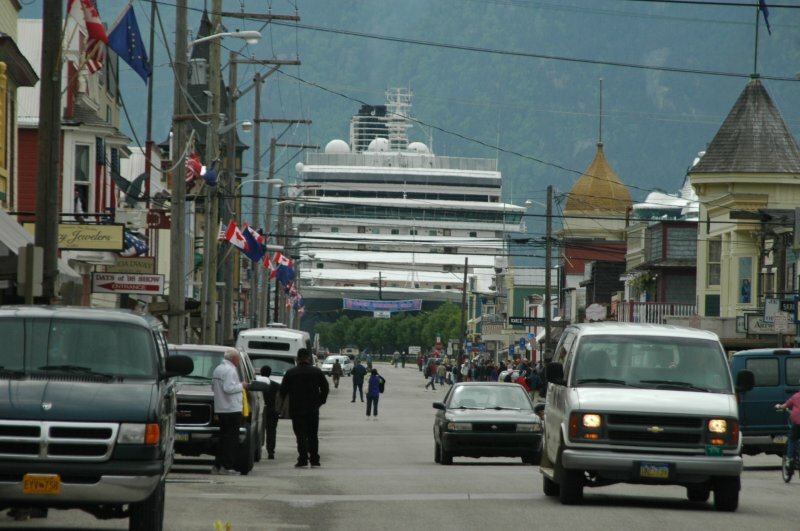 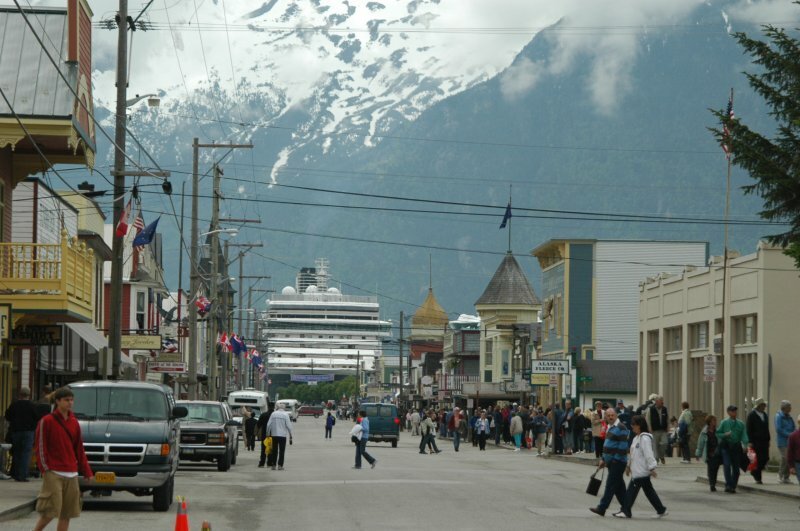 Skagway is called the “Garden City of Alaska ” and is located at the top of the inside passage in Southeast Alaska. 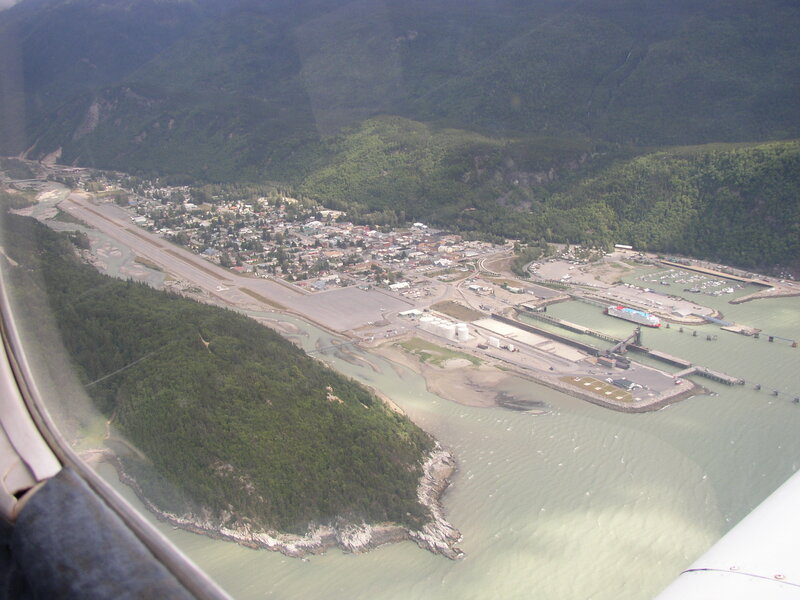 The town is framed by the Taiya Inlet and rugged Coastal Mountains. 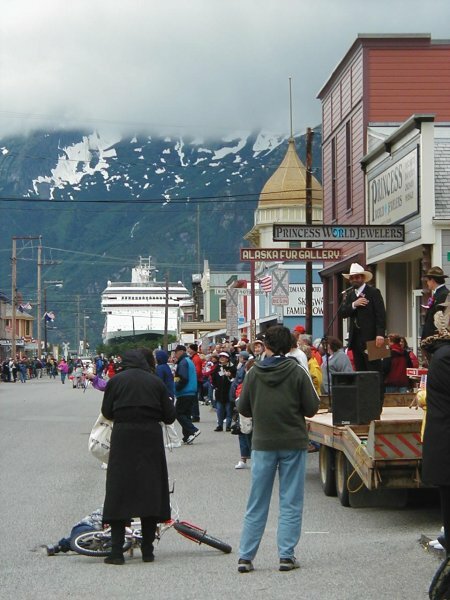 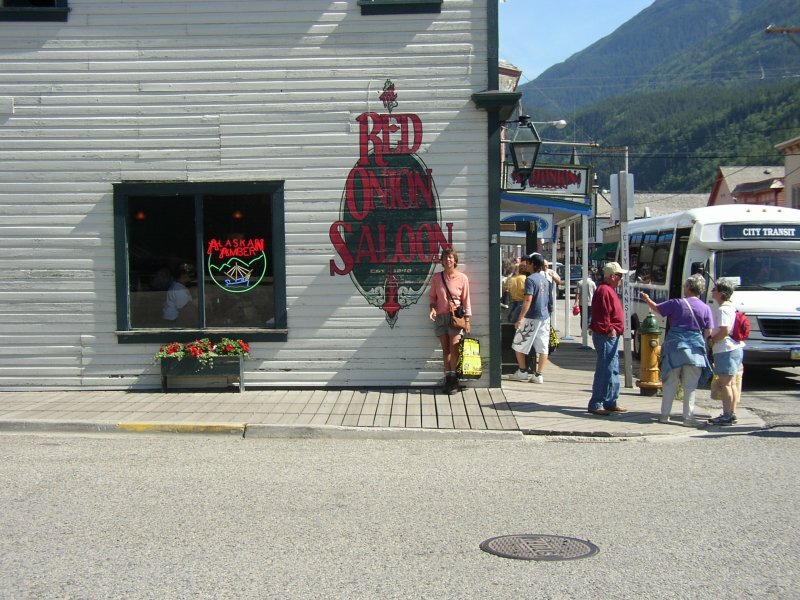 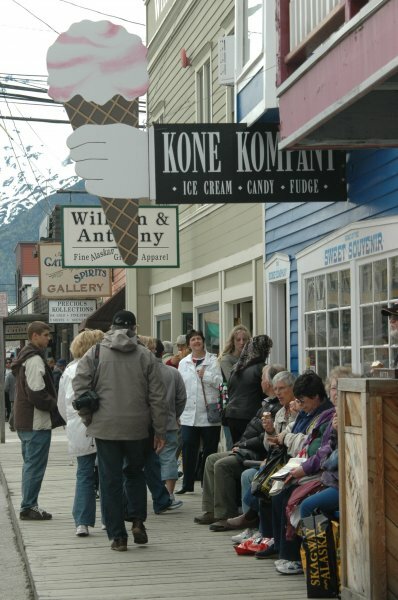 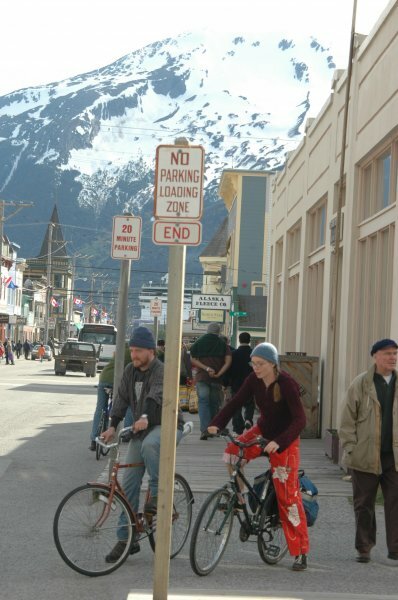 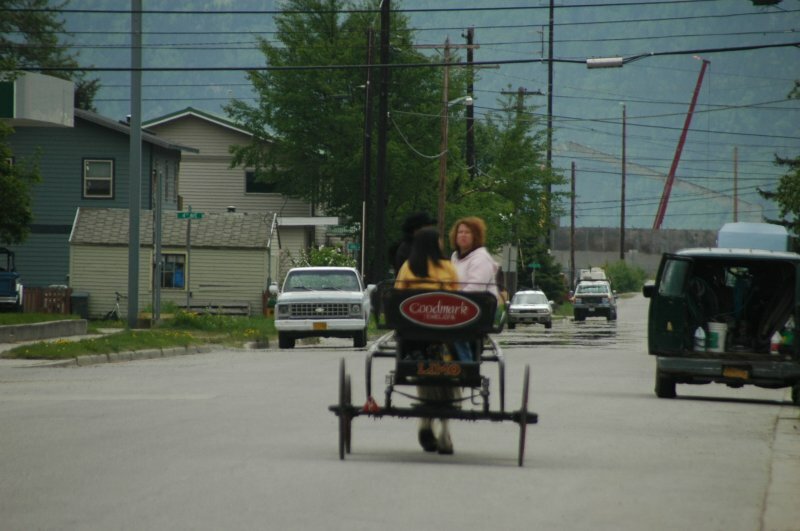 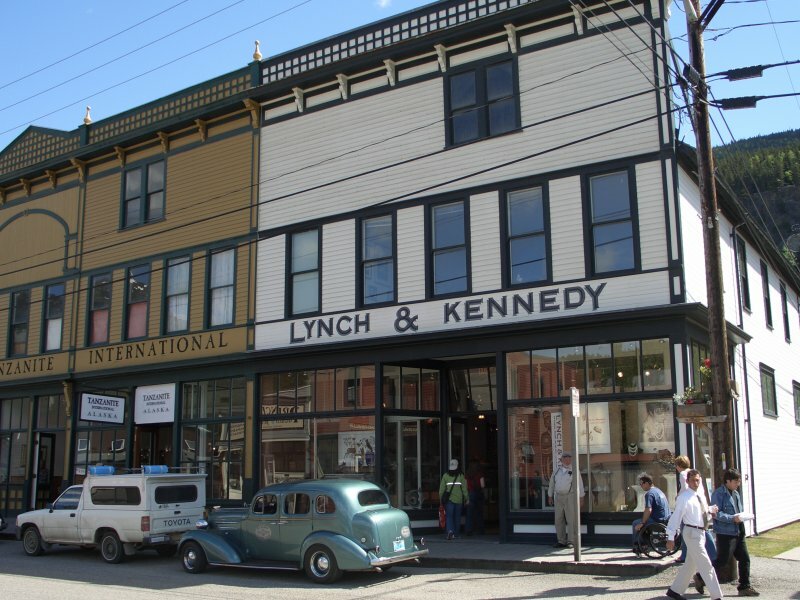 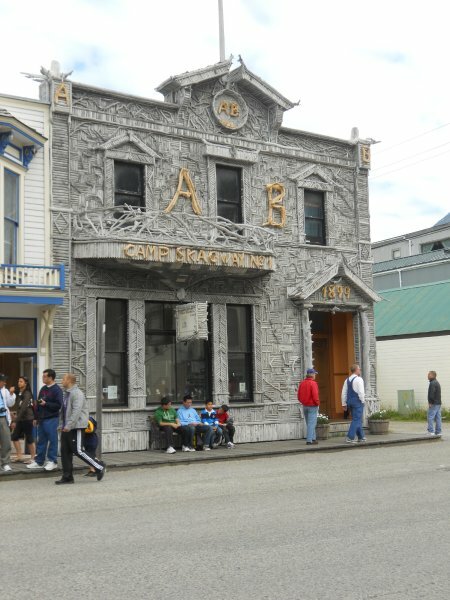 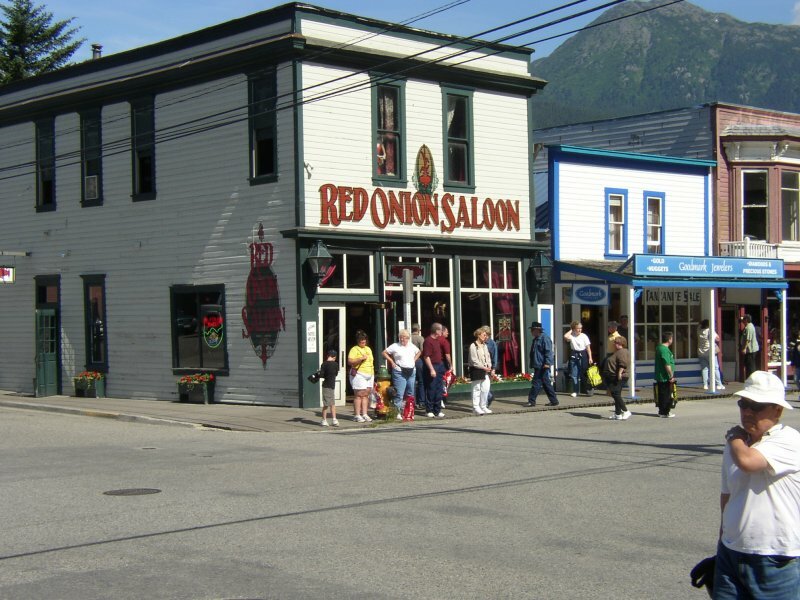 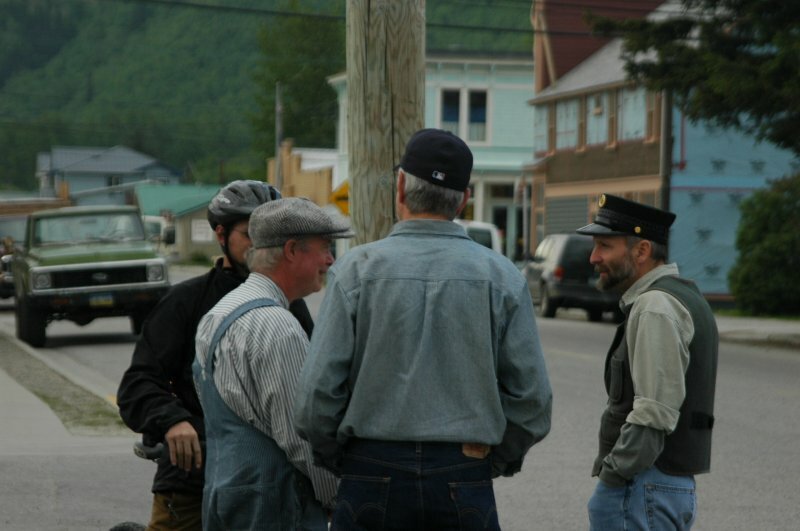 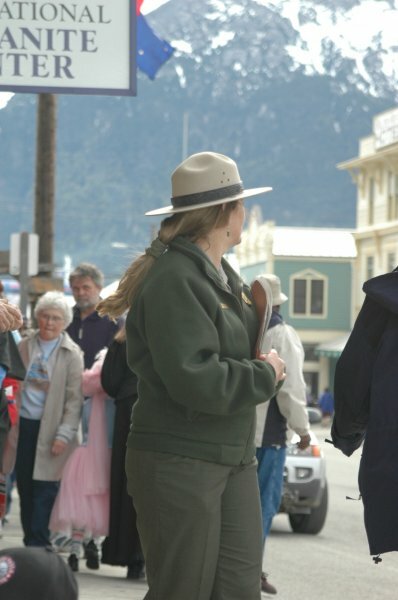 The Klondike Gold Rush transformed Skagway into a boomtown at the turn of the century. 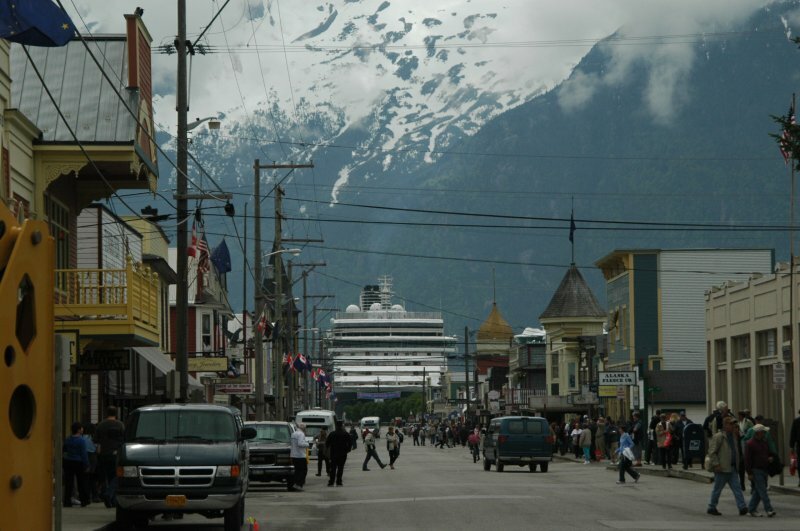 Today it is revisited by travelers via cruise ships, Alaska State Ferry system, air, and driving the Klondike Highway. 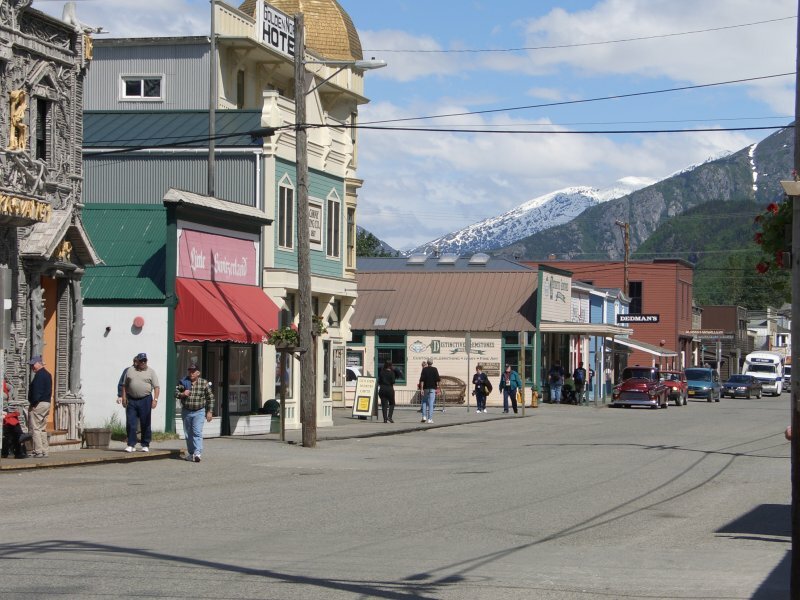 The town looks much the same as it did a 100 years ago. 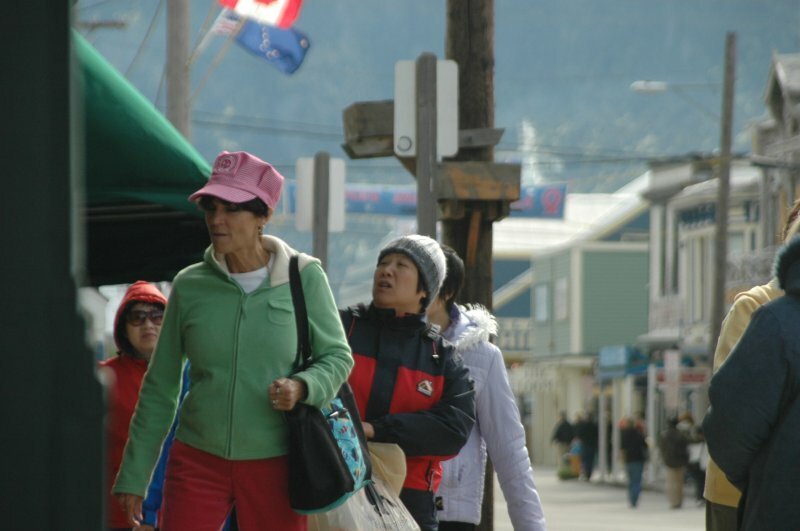 The population is 862 in the winter and triples in the summer. 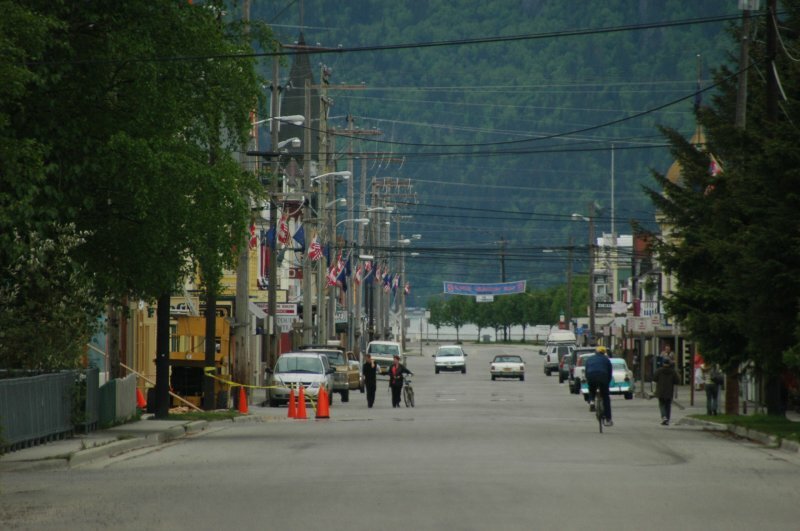 Boardwalks and colorful false fronted buildings line Broadway, the main business district through town. 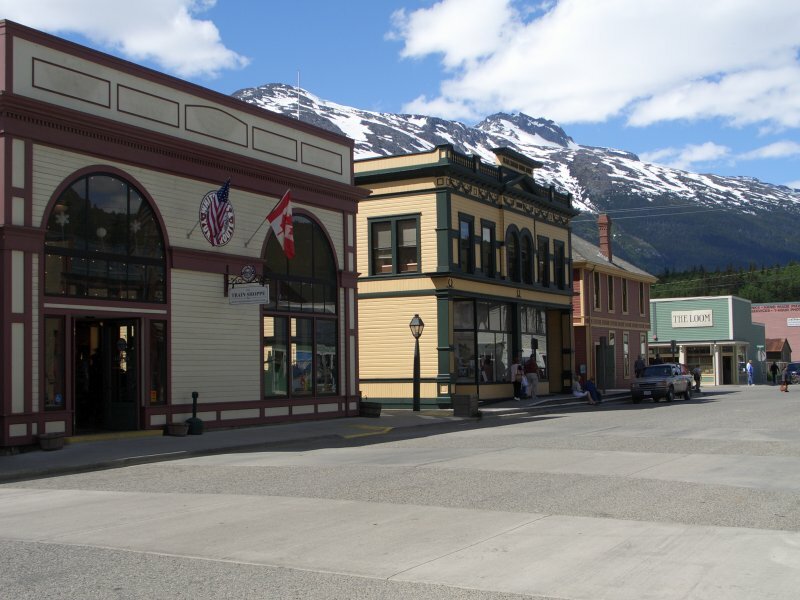 Klondike Gold Rush National Park headquarters is there, and they have excellant exibits, talk shows, guided walking tours, and movies, that will help you learn about our history. 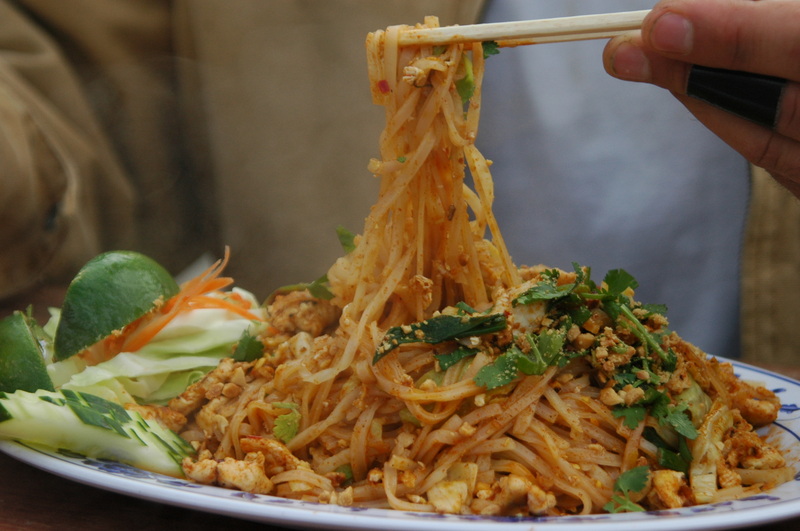 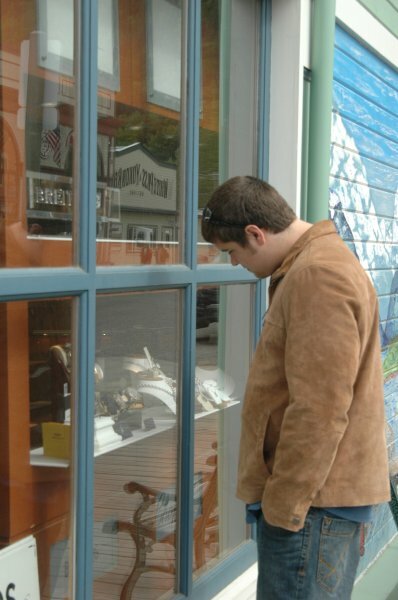 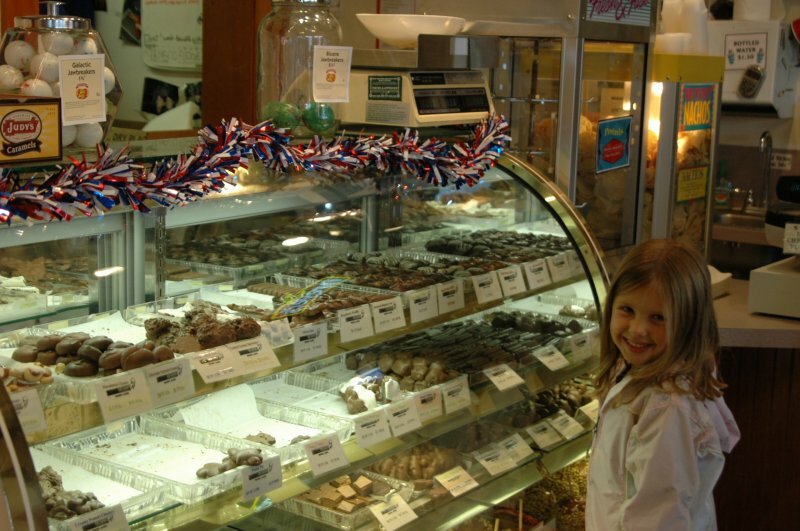 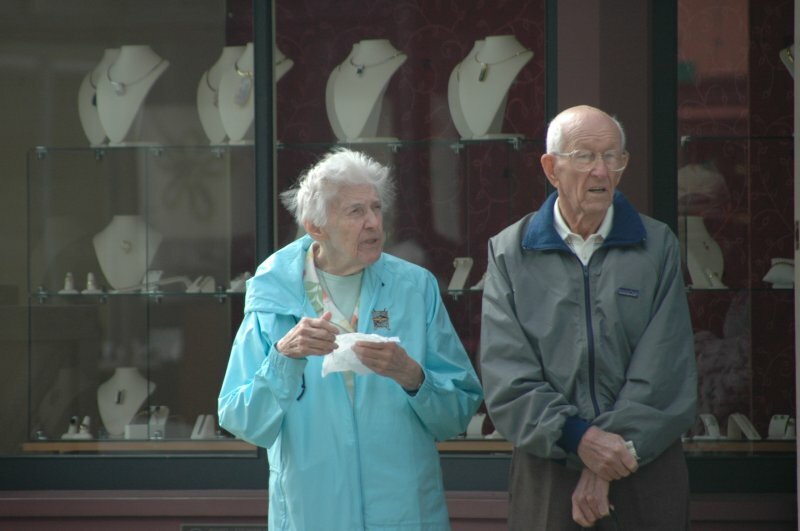 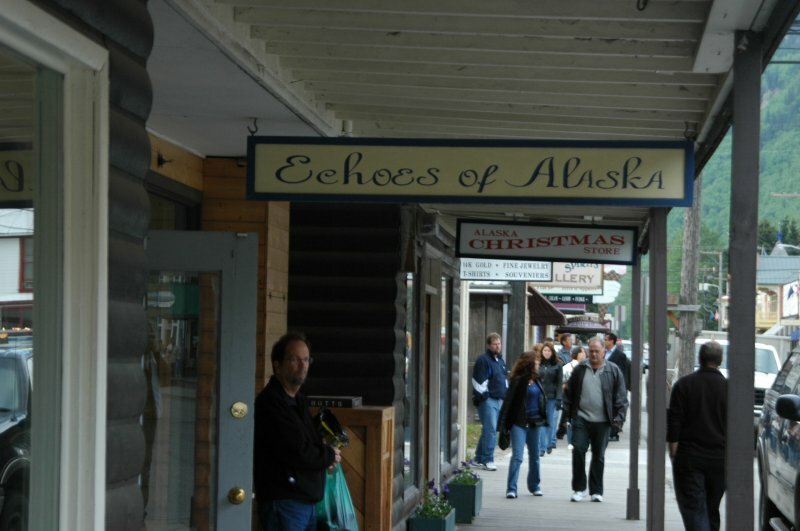 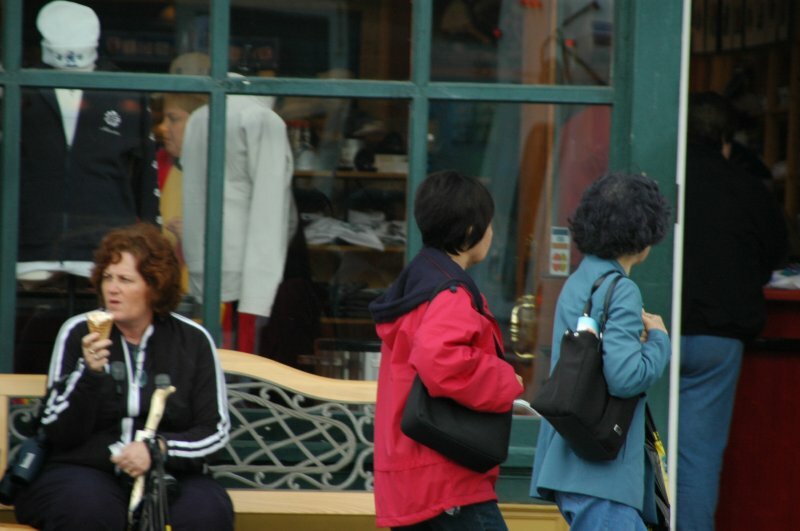 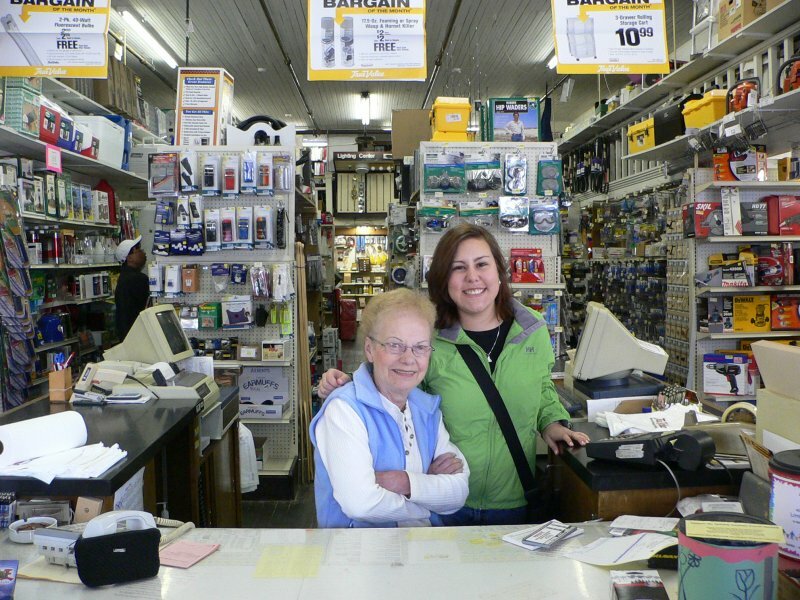 The presence of thousands of travelers up and down the streets, and the many shops on Broadway will kindle your imagination to what it must have been like during the Gold Rush. 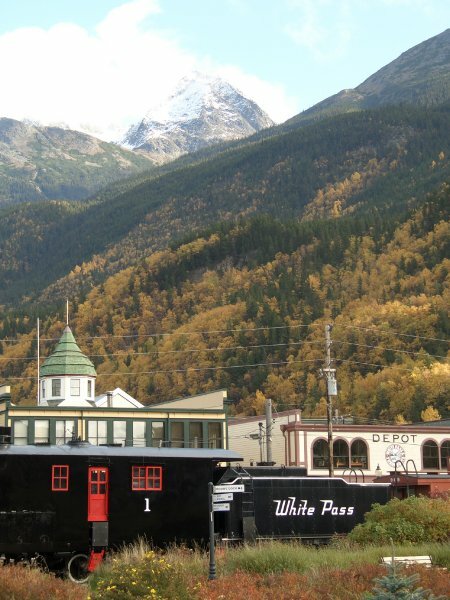 The White Pass Railroad has daily excursion to the summit, and Fraser. 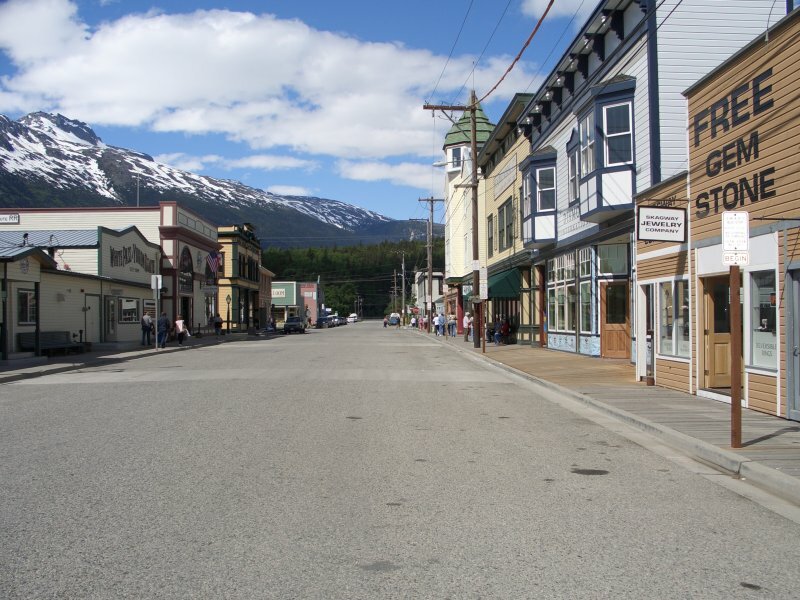 On weekends to Bennett, B.C. 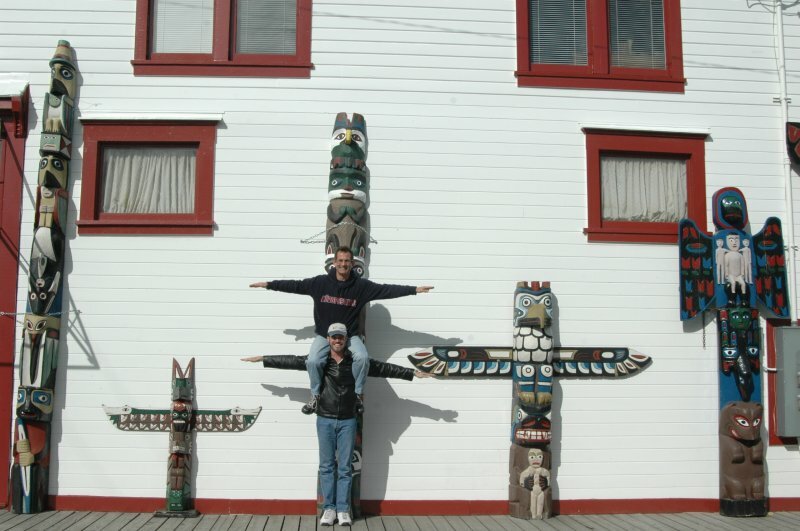 in Canada. 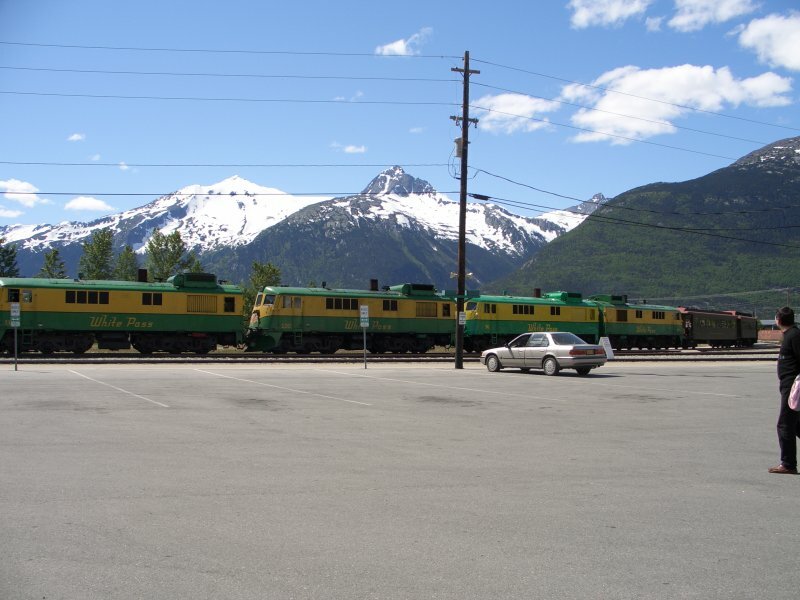 Fast ferries run from Skagway to Haines and Juneau daily. 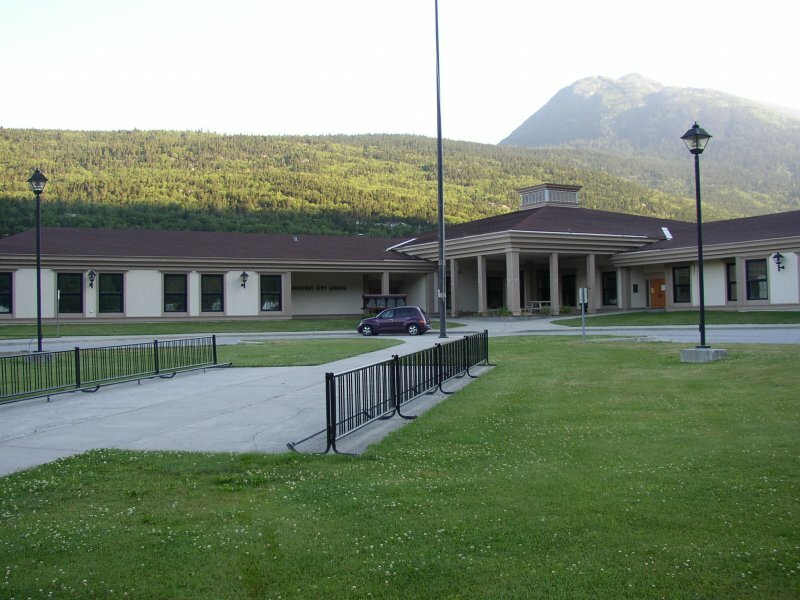 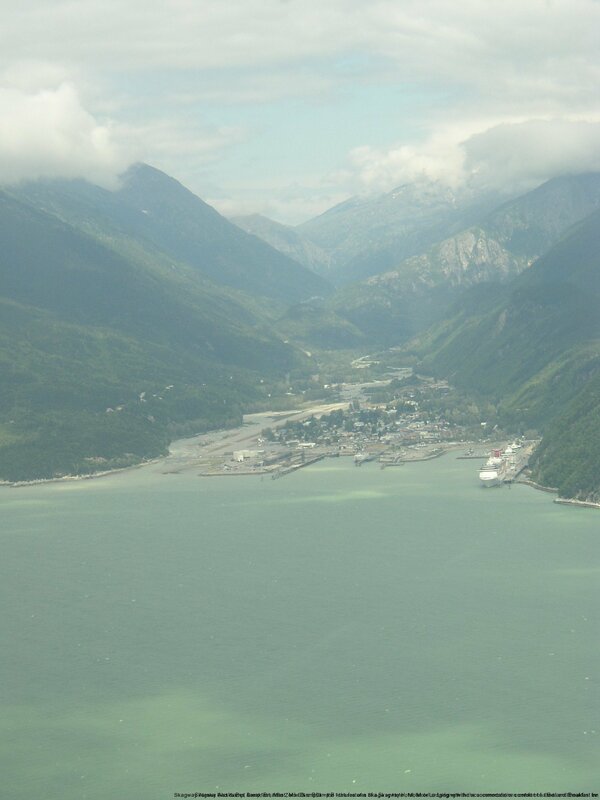 Visit the eagle preserve in Haines, or fly to Glacier Bay National Park for the day. 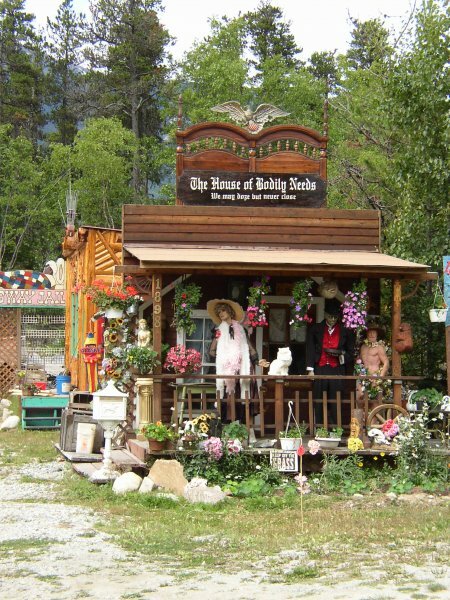 There are live shows, and music, all hours of the day and night, and most days all summer. 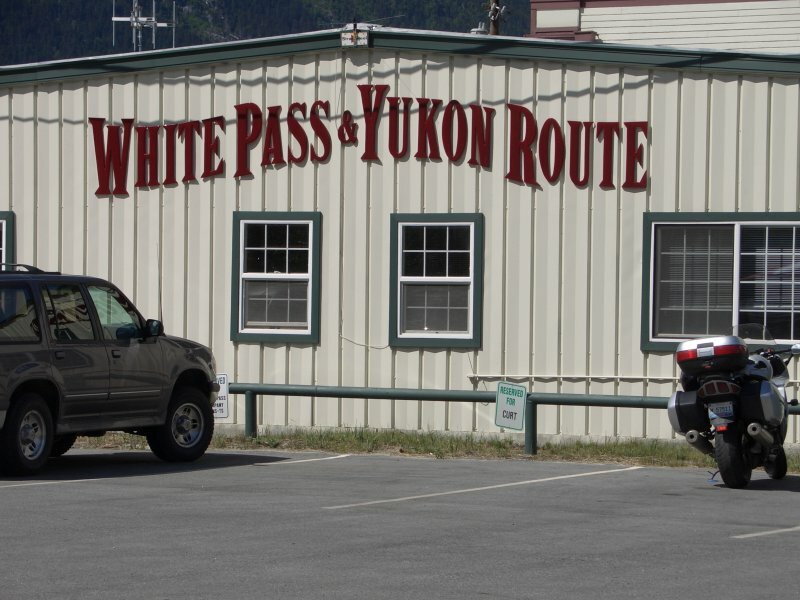 Many visitors drive the Klondike Highway to the interior and beyond. 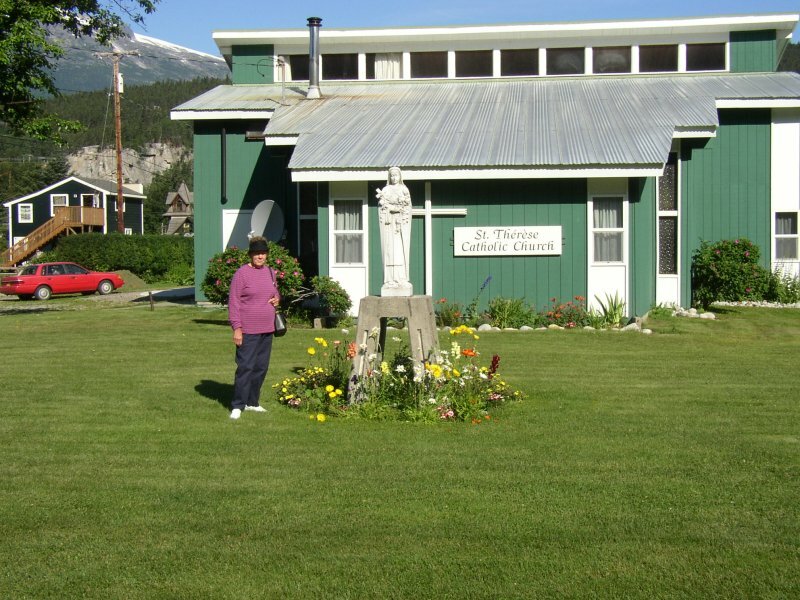 There are all levels of hiking trails including the world famous Chilkoot trail every hiker’s dream. 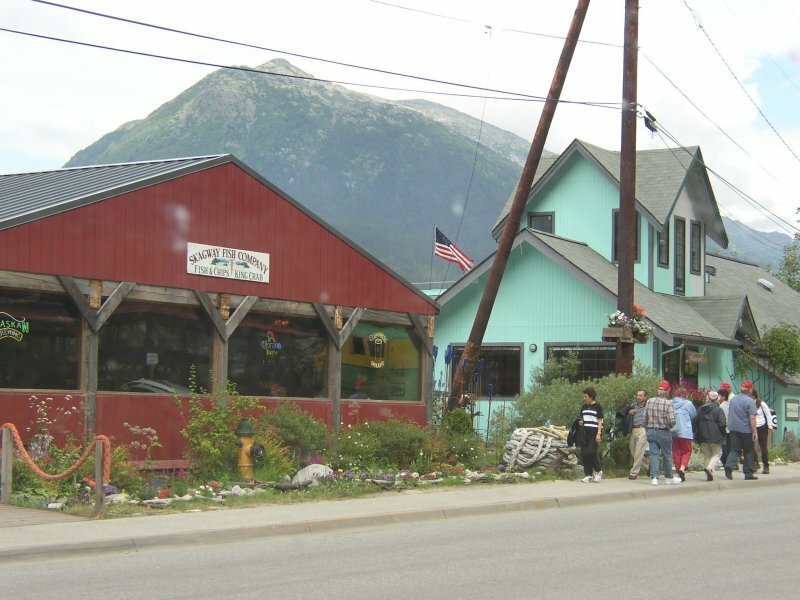 You can enjoy the area by historic excursions, rafting, horseback riding, bicycle tours, helicopter glacier tours, fishing, and canoeing. 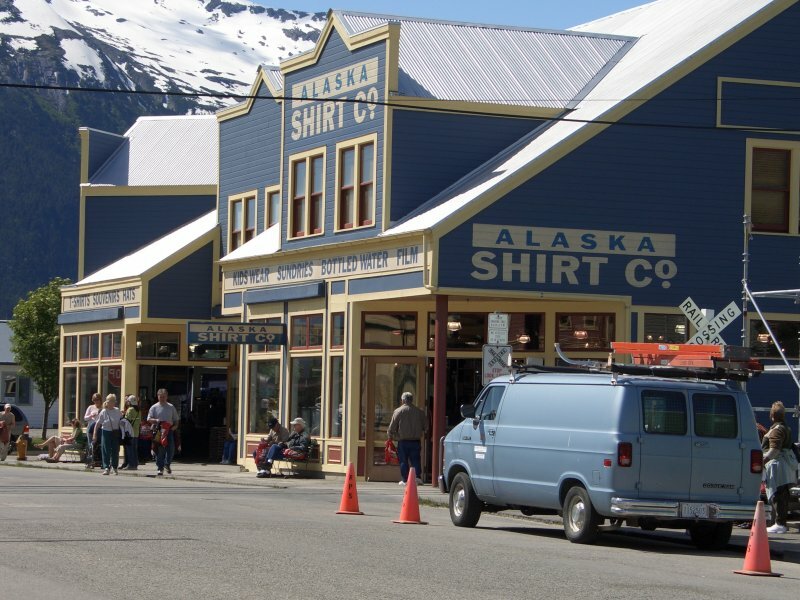 Winter time activities include helicopter skiing, cross country skiing, and snowmobiling. 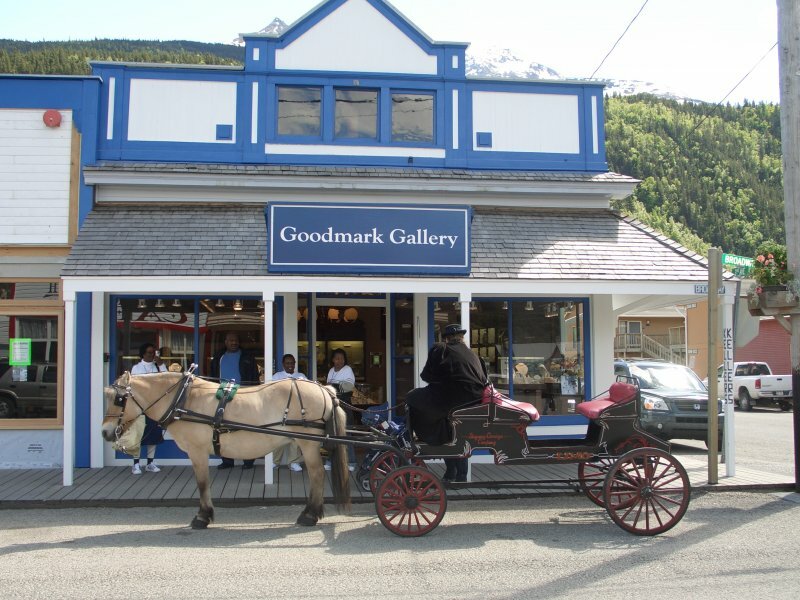 All just North of the Canadian boarder only thirteen miles from Skagway. 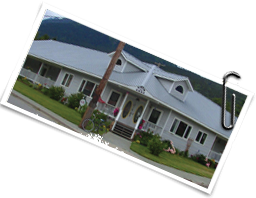 Our average rainfall is 27 inches and snowfall is 51 inches. 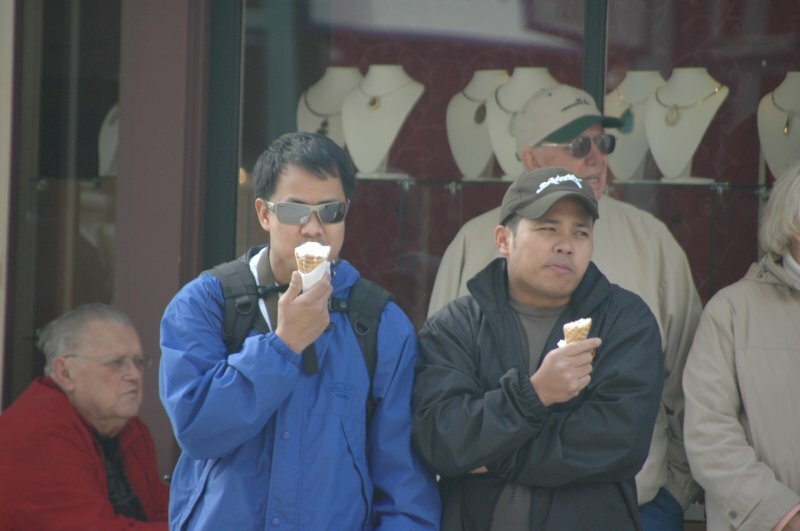 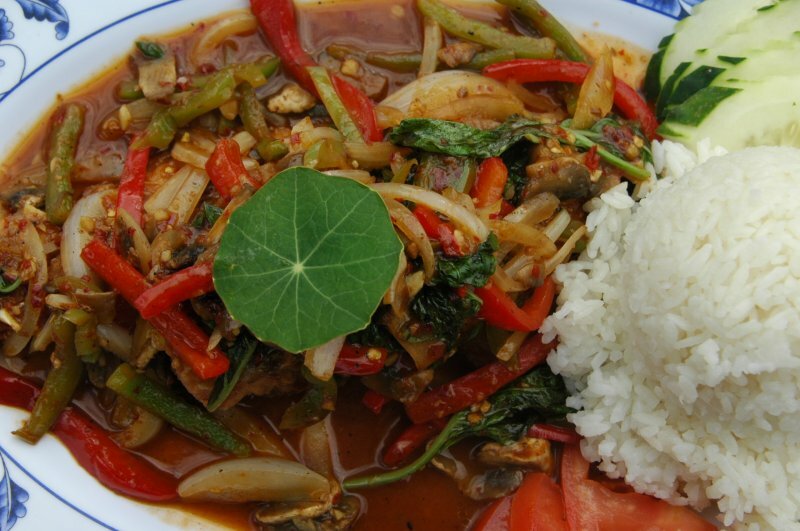 The average temperature in the summer is 50 to 75 degrees and winter 16 to 30 degrees. 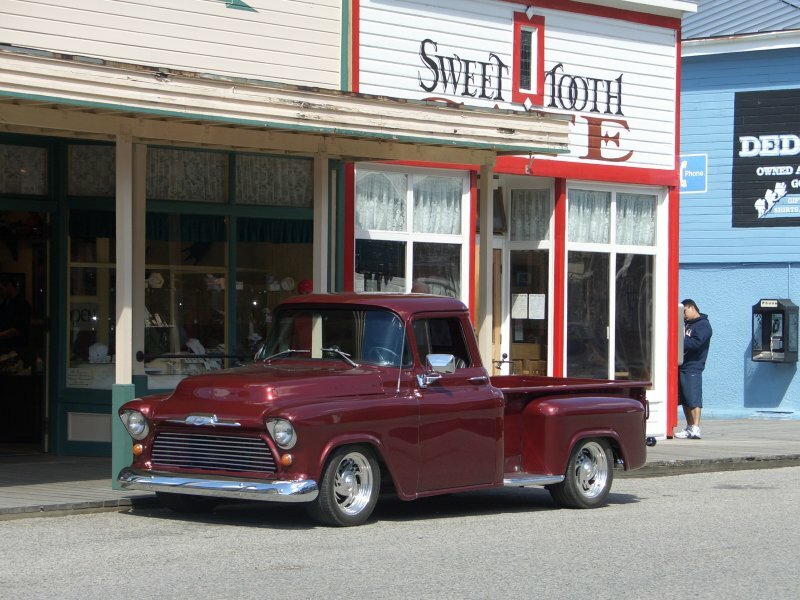 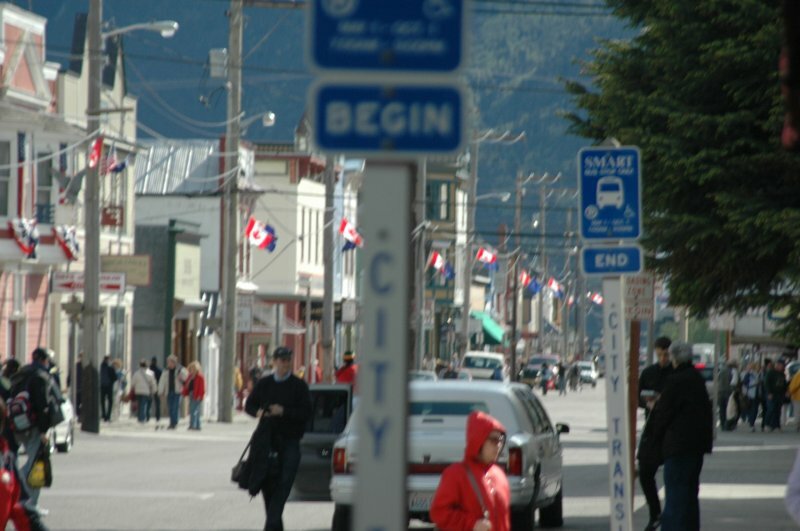 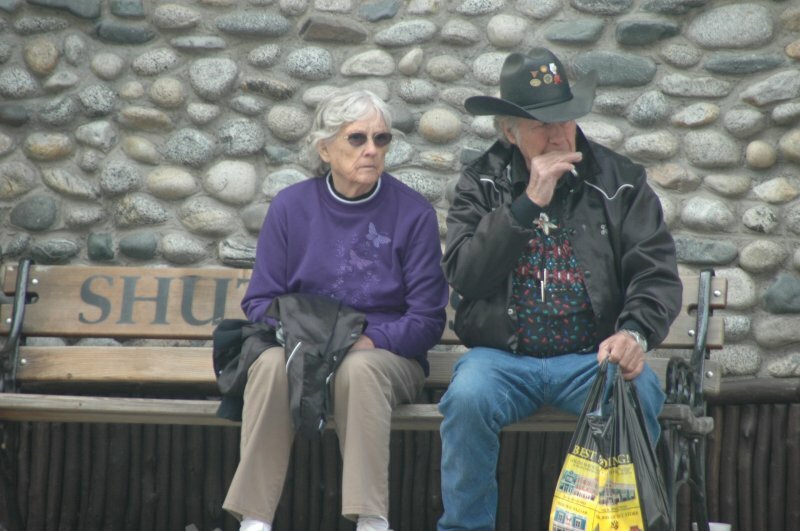 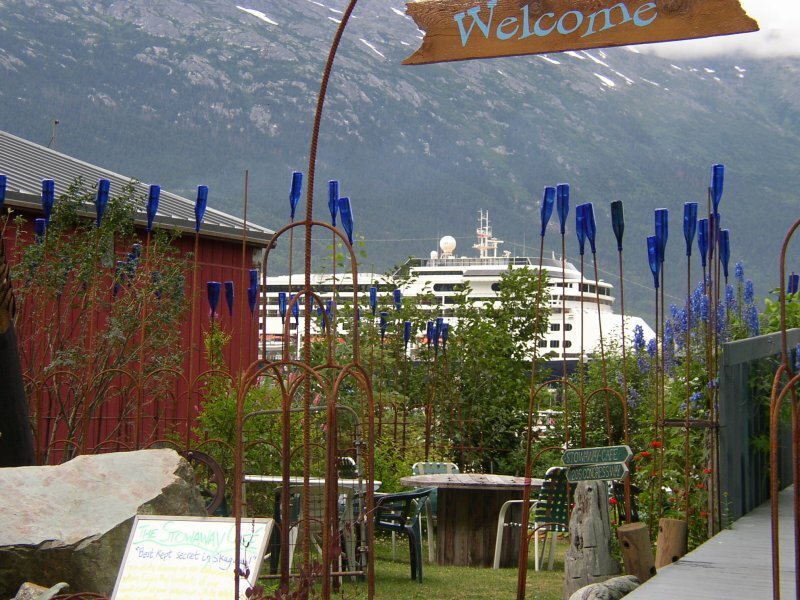 The sun shines more in Skagway than any other Alaska Southeastern town. 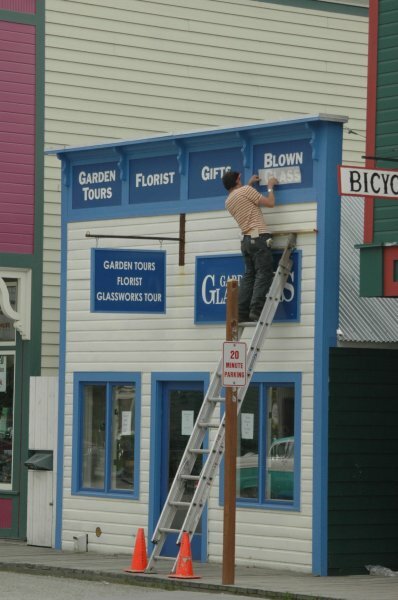 Don’t get cut short. 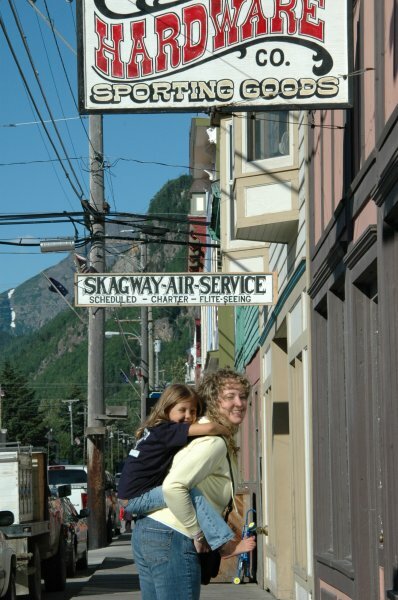 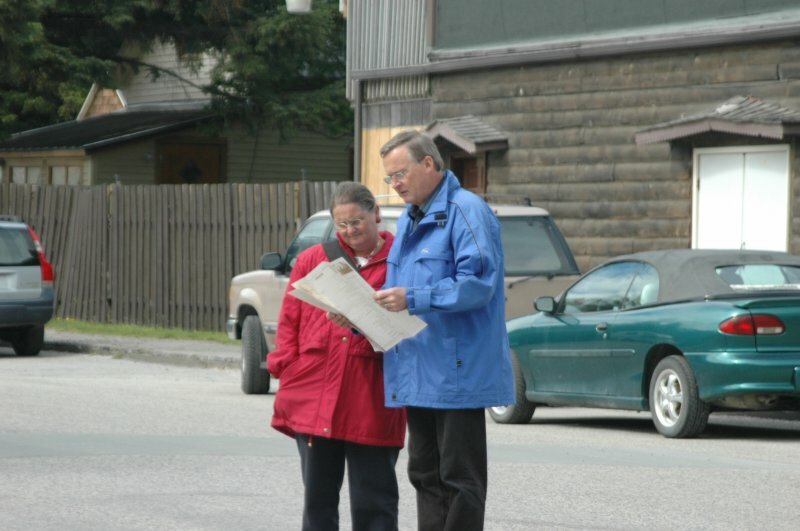 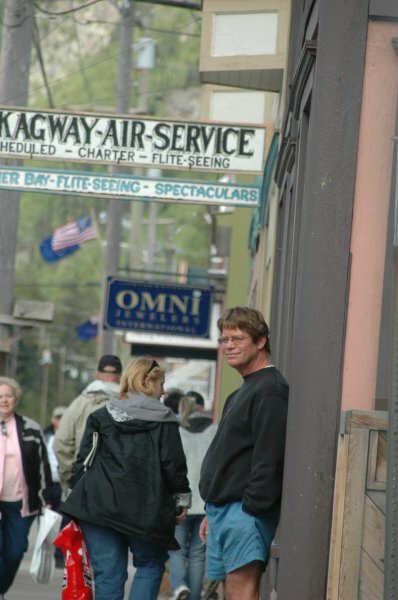 Plan on staying a minimum of two or three nights to do Skagway right.